Early January is an easy going time for a reviewer. Hell will break loose soon, but not yet. In other words, Myderwyk's release is well-timed for a rockloving reviewer as I am. At the same time this music, one man, one piano, touches me. The atmosphere is utterly relaxed, laidback. Myderwyk tingles his keys in a slow way, seemingly searching for the right notes to play, sometimes as if hesitating ever so slightly what choice to make. 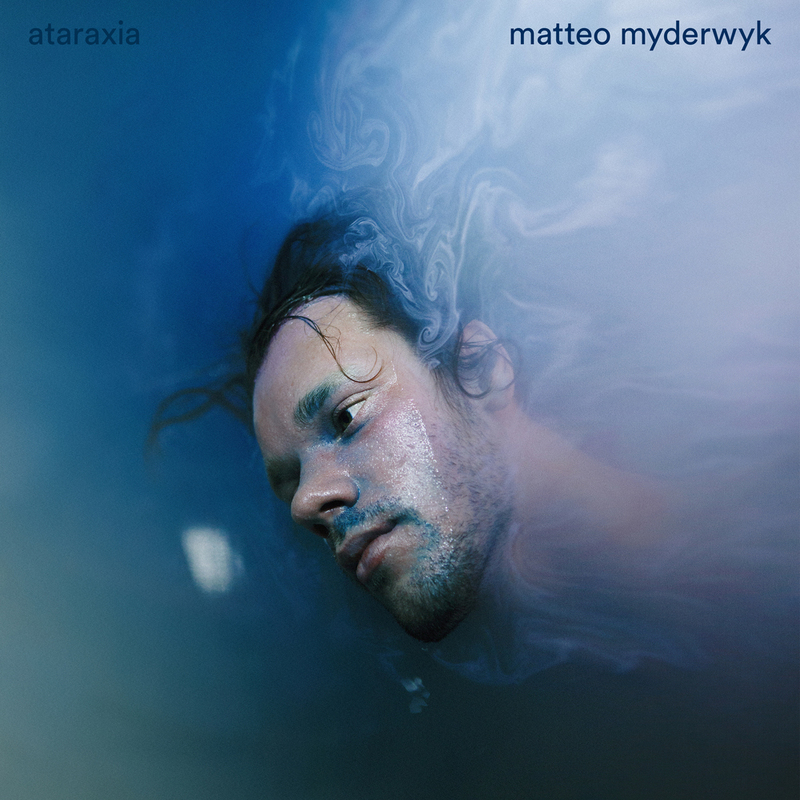 The album is called Ataraxia. Looking the term up on Wikipedia, the following definition is given: "Ataraxia (ἀταραξία, literally, "unperturbedness", generally translated as "imperturbability", "equanimity", or "tranquillity") is a Greek philosophical term for a lucid state of robust equanimity that was characterized by ongoing freedom from distress and worry". Listening to the music I can totally understand the title. Things become slightly more difficult when all the tracks in Ataraxia are called Axioma (I - XIII). Again thank you Wikipedia: "An axiom or postulate is a statement that is taken to be true, to serve as a premise or starting point for further reasoning and arguments. The word comes from the Greek axíōma (ἀξίωμα) 'that which is thought worthy or fit' or 'that which commends itself as evident". Now an axiom could provide a peace of mind leading to ataraxia, yet could also lead to discussion, debate, anxiety. So what is it to be? Let me return to the music Matteo Myderwyk plays. The slow notes played here give me the idea Myderwyk knows an inner peace of mind that he is able to translate into his playing and more importantly his composing. On Ataraxia there seems nothing that can disturb him in any way. The great thing is that he shares this inner ease with all his listeners. Listening to the first axiomas brings me into a peaceful state of mind as well. Soon there's nothing in this world except for the slow moving chords and notes of the composition. In that the difference with another album released on 11 January, Spidergawd's 'V', could hardly be more extreme. 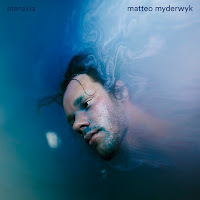 Yes, Ataraxia is very far from my bed of (indie)rock, Americana and such, yet this is an album that is totally worth while listening to and to enjoy, rock addict or not.